Our pets mean the world to us. They become part of our families quickly and we often go to great lengths to make sure that they are a good, wait- not good but Great, fit for our home. We often do painstaking research to make sure that we can take care of them because they become another member of our family. 83.3 million owned dogs in the U.S.
47% of households own at least one dog. 60% of those households own more than one dog. The average annual veterinary bill for dog owners was $248 per dog. 95.6 million owned cats in the U.S.
46% of households own at least one cat. 52% of owners own more than one cat. The average annual veterinary bill of cat owners was $193 per cat. Those statistics are staggering. We LOVE our animals! And rightly so, look at how much joy and adorableness they bring us. As much investment, time and energy we spend in taking care of our animals, many of who are purebred and fragile, wouldn’t it make sense that we would want to take care of them as well as we take care of ourselves? They can’t talk to us and let us know what problems, often times digestive, they may have but the signs are there. You just need to be attuned to them. Do you suspect that your pet may have a gluten allergy? Can an animal even have a gluten allergy as severe as Celiac? The answer is YES! It is actually very common in Dogs more-so than cats. Much like their human owners, symptoms vary. If you suspect that your pet has any or all of these symptoms, then the best thing to do is get them verified by your trusted veterinarian. A simple test can help you help your beloved pooch. Even, and sometimes this happens, if the test comes back negative and you still suspect that gluten may be the culprit to your furry friends woes, take the next step. What is that? It is important to do a process of elimination with your pet food. Now is the best time to have your priceless pet be on a gluten free diet. Why? It is more available than ever to find a great quality Gluten Free pet food. Make sure you purchase a high quality pet food. 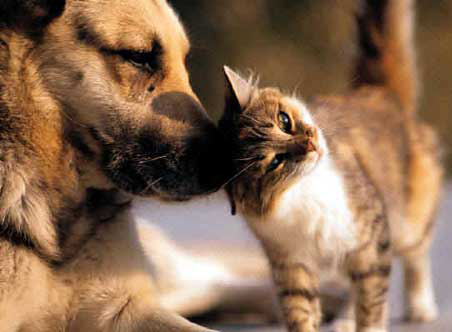 Research shows that dog and cats should avoid Grains or Carbohydrates. A raw diet is best if you can hack it. Remember, the long term health of your pet is no one’s responsibility but yours. Make is a priority and you will have your treasured friend for many years to come. To visit my "Gluten Free Dog Food" page, Click Here! 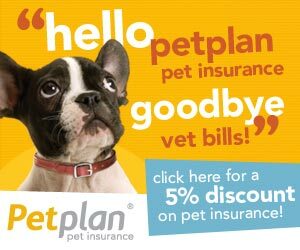 Have you thought about getting Pet Insurance? With our pets so dear to us, they quickly become an important of your family! Pet Insurance is a great way to care for your pet's needs and unexpected events that may come along the way! 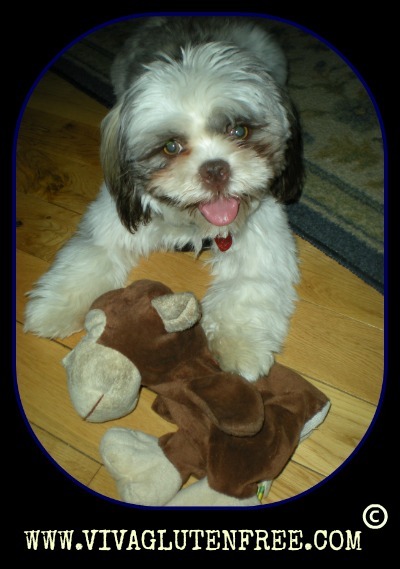 Find your Pet Supplies Online for a Great Discount! PetBucket.com offers high quality products with FREE worldwide shipping and Excellent customer service! Protect your pets without breaking the bank!